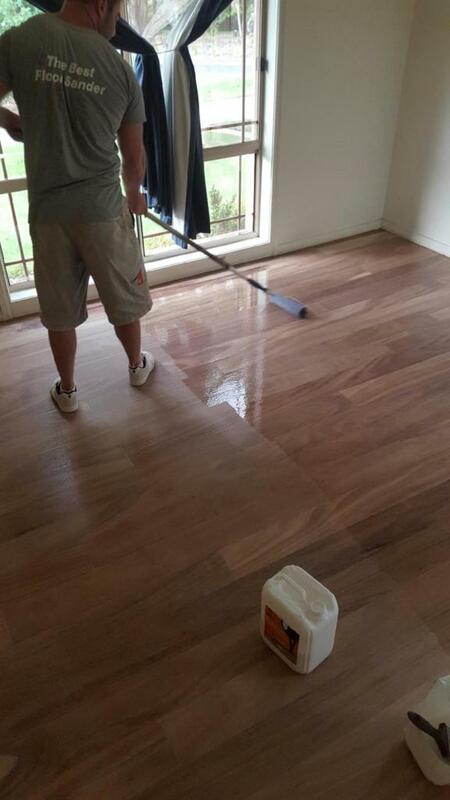 Solid Timber Flooring, Hardwood Flooring. If you are looking at installing your own flooring, Town & Country Timber Flooring has the advice & training available to help you get the job done to Australian Standards & within the warranty specifications for the range of products we offer. 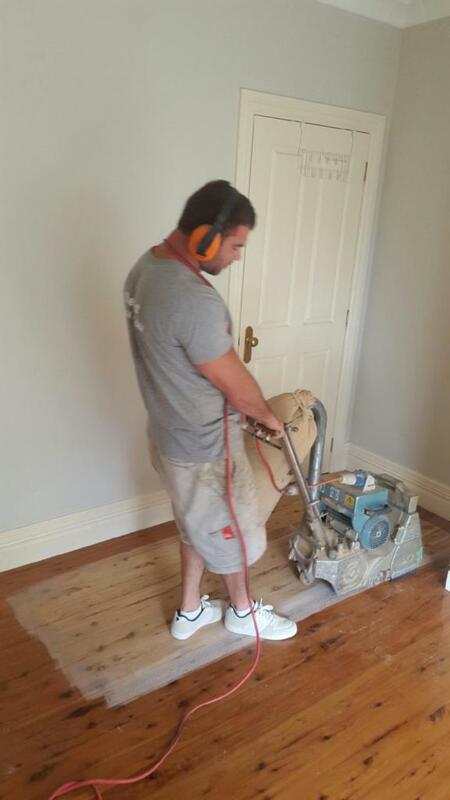 Installing a floor yourself is not difficult if you have the right tools & correct information. We encourage our clients to have a go at installing their flooring themselves if they have the time & tools required to do so. When you purchase flooring from us we offer free in store tuition for you. Our experienced contractors also offer on-site tuition at a cost to help get you started if that makes your job go as smooth as possible. If you have any questions or are experiencing any issues with your flooring, please contact us on 02 6056 2178 or send us an email with any enquires.